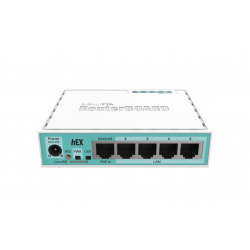 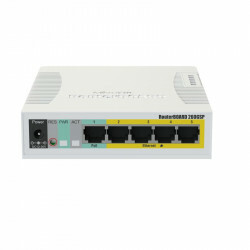 The RB260GSP is a small SOHO switch, which features power output on it’s ethernet ports. 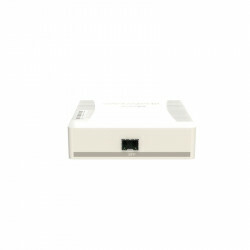 Ports 2-5 can power other PoE capable devices with the same voltage as applied to the unit (passive PoE over datalines only). 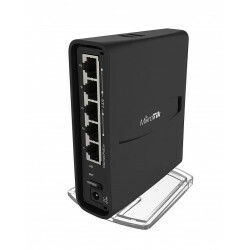 The RB260GSP has five Gigabit Ethernet ports and one SFP cage, switching is done by an Atheros Switch Chip. 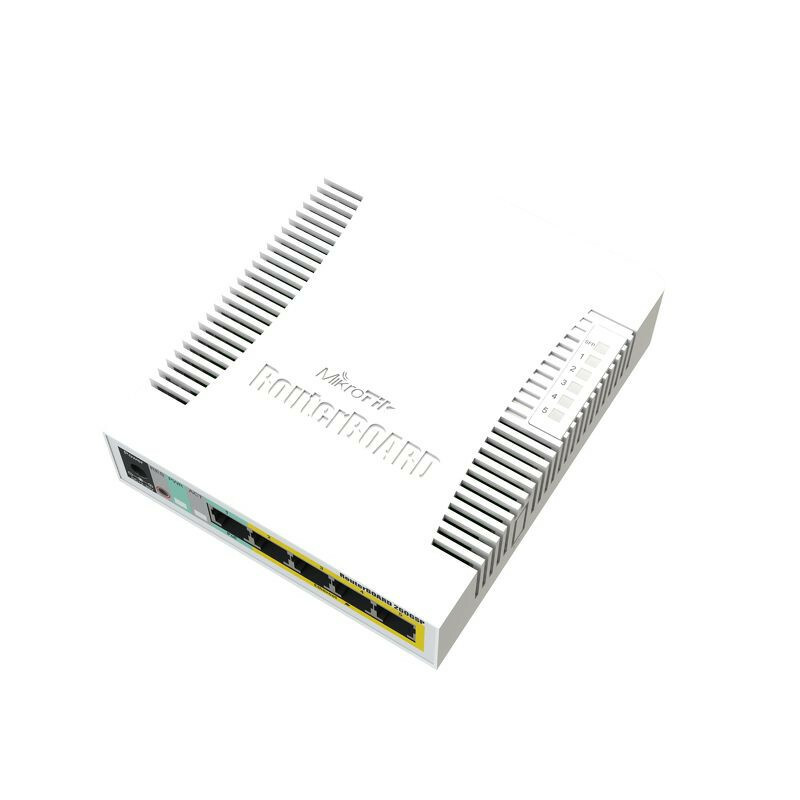 The device is running an operating system designed specifically for MikroTik Switch products - SwOS.